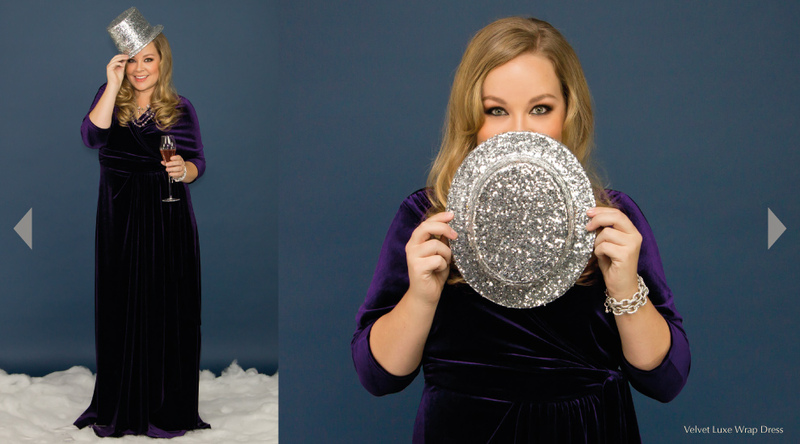 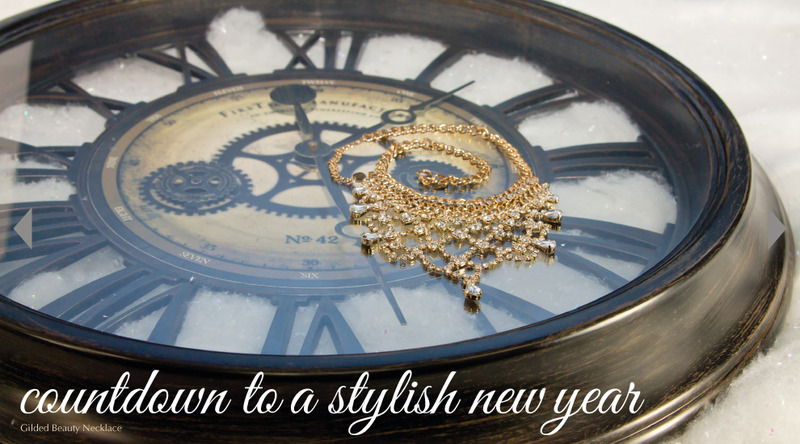 Ring in the New Year in one of our plus size ensembles from our winter lookbook. 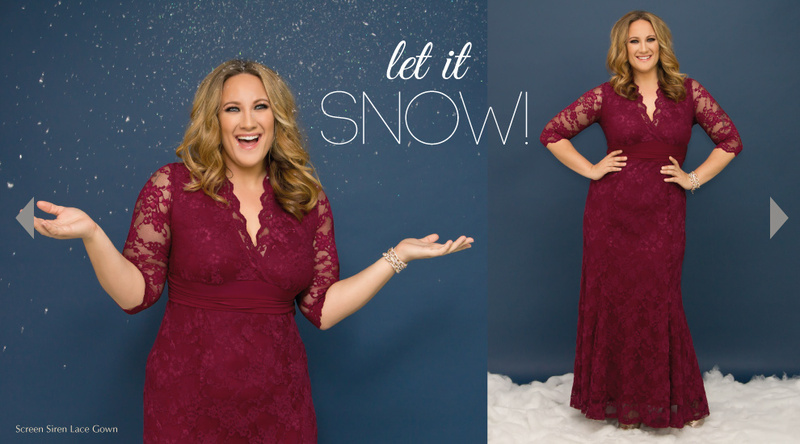 In “Walking in a Winter Wonderland”, we feature a selection of plus size lace dresses, plus size cocktail dresses, and plus size elegant tops. 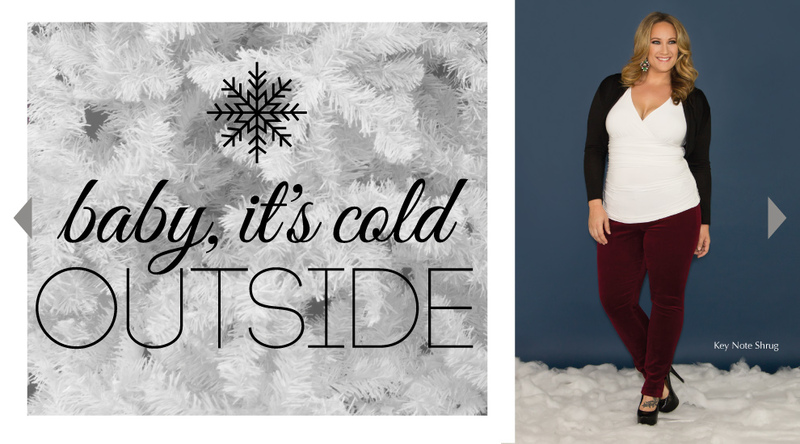 Stay warm and cozy this winter in our plus size winter fashion. 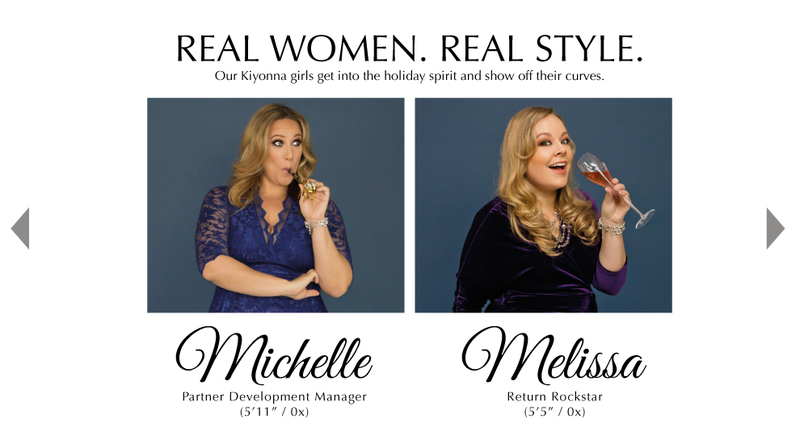 Live in Orange County, California? 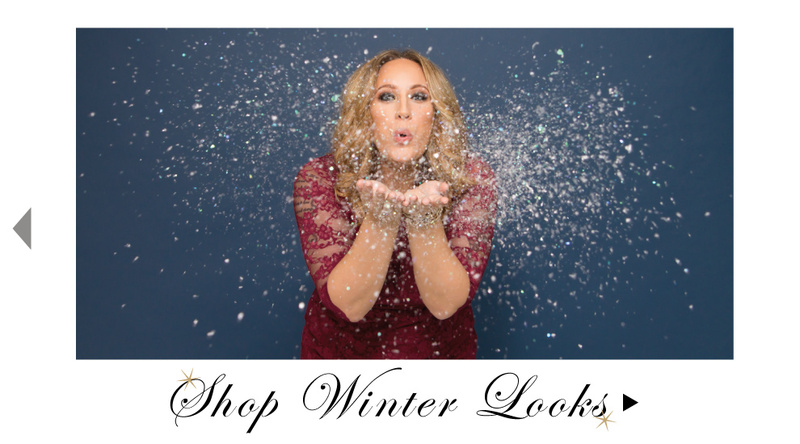 Stop by The Showroom at Kiyonna and shop your favorite winter looks in store! 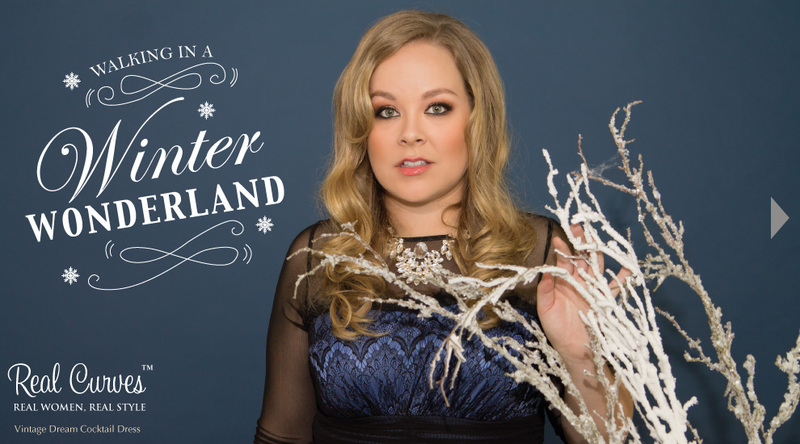 We’re just 20 minutes away from Disneyland.